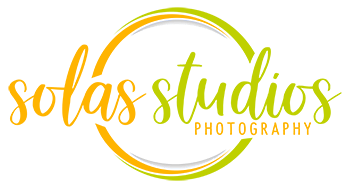 Solas Studios is celebrating Small Business Saturday this year, with our Christmas Mini Sessions! Thomas came in to help us set up for our Christmas Mini Session Event, and well… we kind of tired him and “Bunny” out! There are limited spots available for our mini sessions, so be sure to book quickly! Mini Sessions are $149 with prints and products available for additional purchase. Early-birds have a special incentive to book with us before Monday, November 23rd, and if you refer a friend there’s an extra present in it for you! Looking to book a large family or outdoor portrait? We have other dates and times available, so contact us for more information! If you’re not signed up for our newsletter, do so here, to be the first to hear about our special portrait events and pricing!